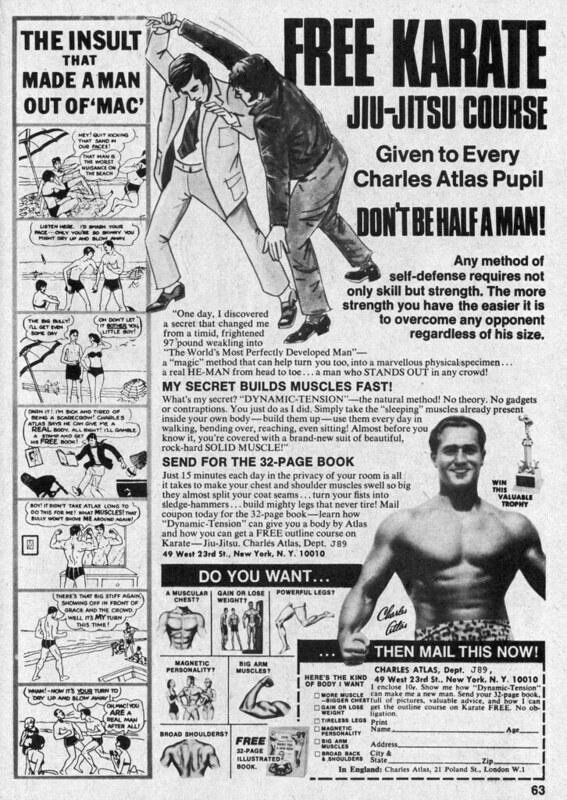 Here's a potpourri of fitness ephemera for your viewing pleasure. 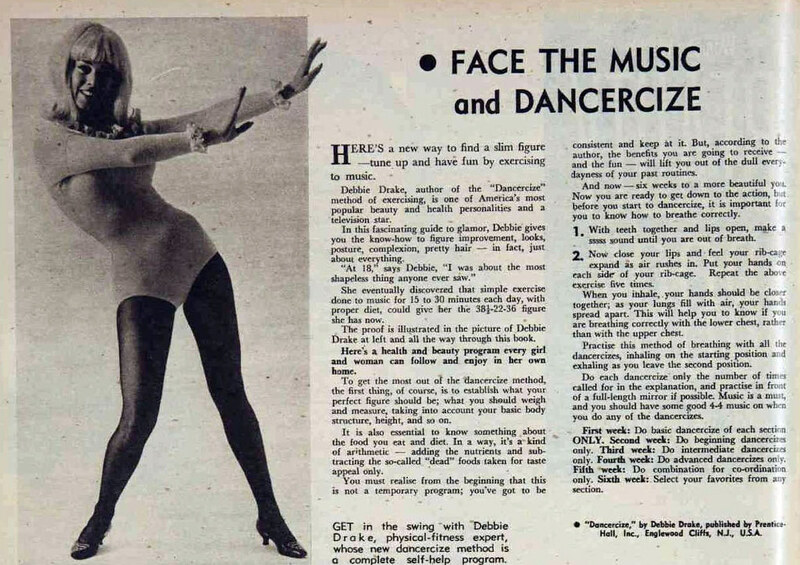 Lots of ladies in aerobics outfits, fitness ads, and other random stuff from the 1960s through 80s. Enjoy. I honestly don't remember where I got this from. I smell pancakes, but the fact that the next page specifies it's from the Buttonwood Club, Chicago (a legit fitness club) makes me wonder. Ah, the glory of Lycra. 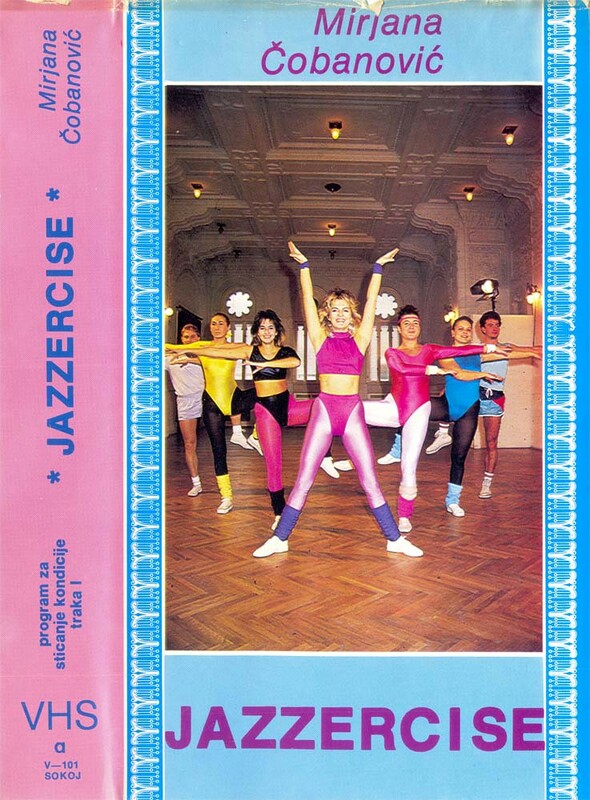 Lots more Lycra to be found at Let's Get Physical Number 14. 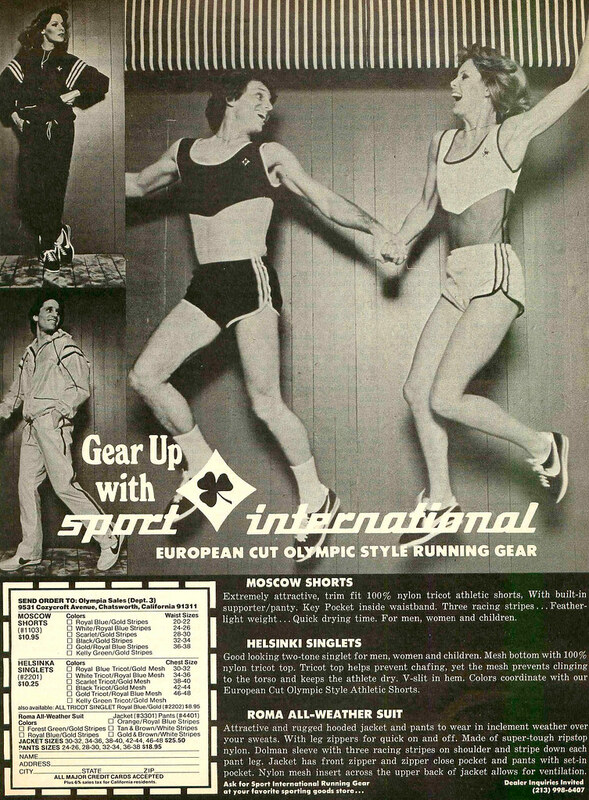 Changing gears, how about the Kessler Twins' workout outfits? 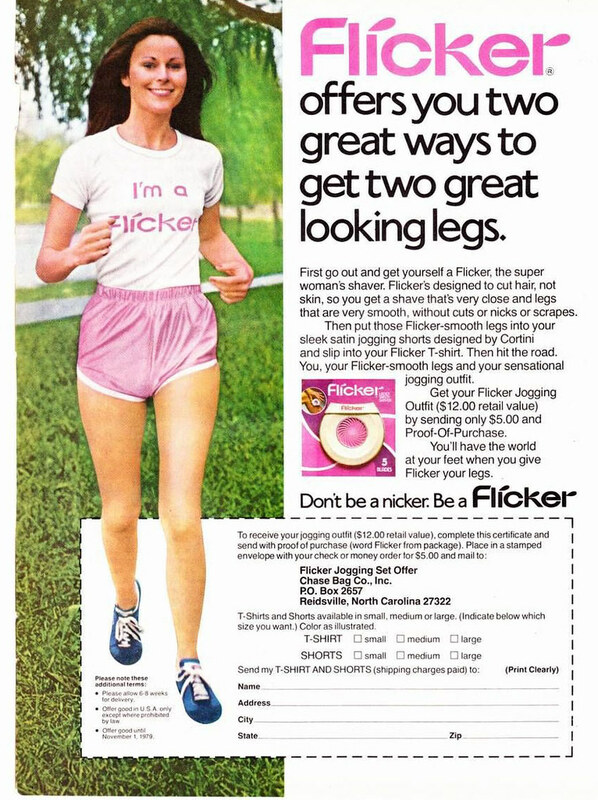 Thick Pepto-Bismol colored leg warmers that nearly reach the bedazzled gold one-piece... with white workout slippers with heels? And the standing Kessler's pose doesn't help matters either. 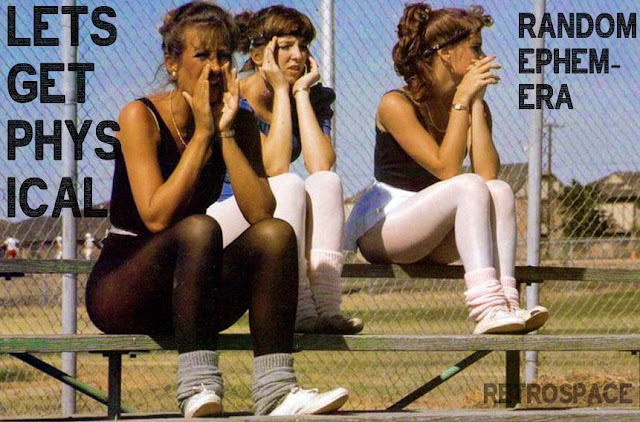 Best stationary bike advertisement ever. Charles will not only give you muscles and a "magnetic personality" but he'll throw in a "valuable trophy" and a Jiu-Jitsu course as well! 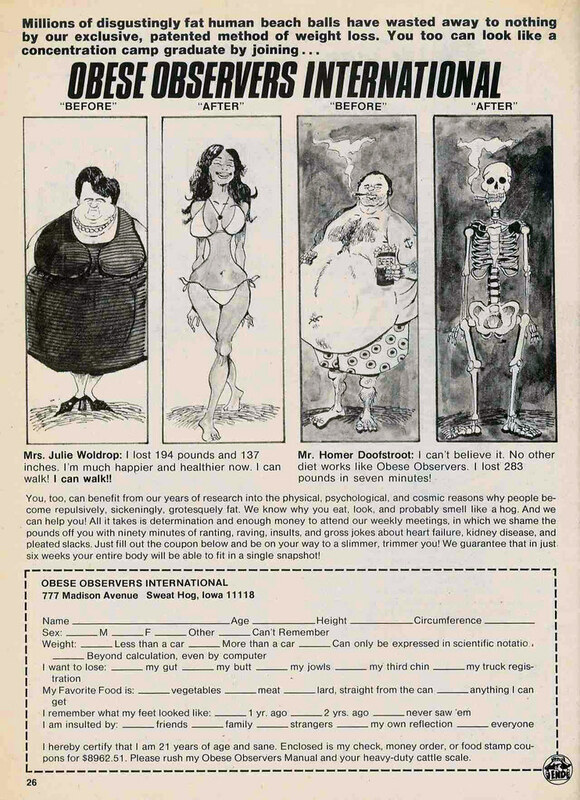 From an issue of CRAZY magazine (a rag like MAD and CRACKED published by Marvel). 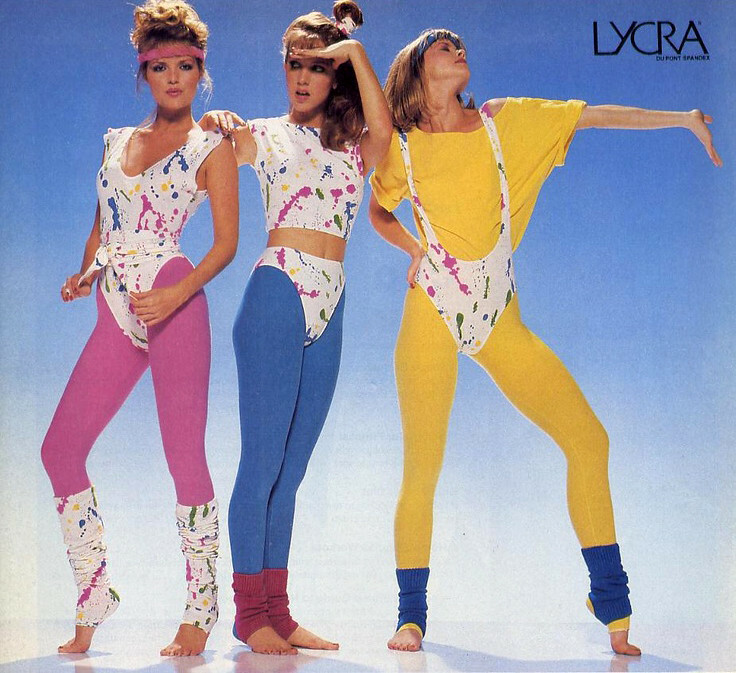 Not something I supposed you'd wear to the gym, but aerobics was "in", and its symbols emblazoned on everything. Not your traditional muscle/fitness attire, but okay. I'm down with it. 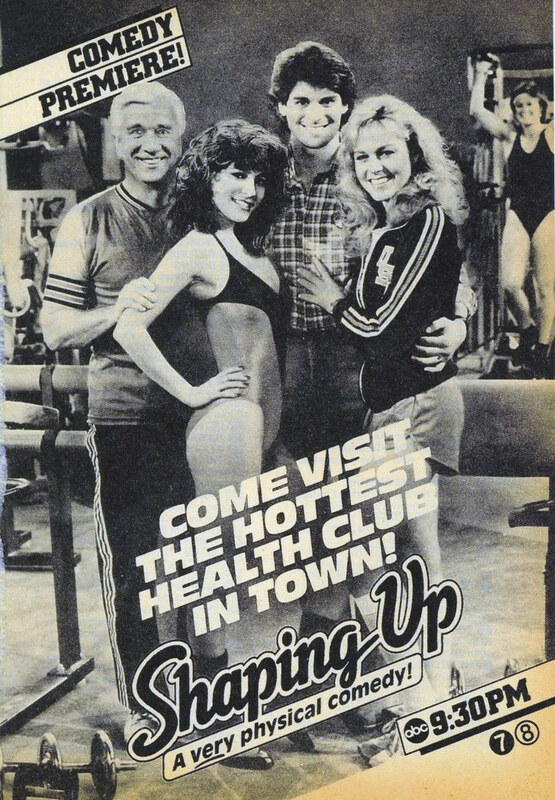 Leslie Nielsen and hot chicks in a health club?.... How did this slip under my radar? I'm sure it was simultaneously awesome and awful. Hey, I'm a flicker too. Let's get together and flick some time. If this strikes your fancy, I did an entire post on stationary bikes back in 2010. And we'll close with a very strange advertisement... for a forestry company of all things. Bizarre. The future is coming. And with it will come great benefits for mankind. And a whole new set of problems. Because we are a forest products com­pany, and plant seeds that take up to 50 years to become mature trees, Champion International has to think a lot about the future. We'd like to share some of the things we've learned with you—to help you make intelligent choices in the years to come. Here is something you might want to think about. In the future, incredibly expensive technology could enable a few people to live for 200years or more. Who will be chosen? And, who will choose? If life-extension becomes a national prior­ity like the space program, if high-technology countries like America, Russia, Germany and Japan could work together, if there were a multi-billion-dollar, multi-discipline assault on aging and death, we could produce dramatic results within the foreseeable future. That's the opinion of many futurists and scientists. A cooperative program like this between nations could put such a dent in aging and death we might create a whole new world of healthy, hearty'Methuselahs'. And it would probably cost no more than we are all now spending on maintaining our old-age homes and other geriatric institutions. Within the next few decades, a lifespan of 100,200,400 years and up may become a part of Homo Sapiens'on-going evolutionary destiny. Transplantation, which might allow us to continue replacing organs until almost our entire bodies are new. Regeneration, a process by which deacti­vated genes are switched back on to renew cell tissue. The Prevention Lipofuscin Build-Up. Lipofuscins are a form of destructive cellular garbage produced by the body, and are thought by many scientists to contribute to aging. Restricting Diet, which in the young, delays maturity and increases longevity; and in the middle-aged seems to rejuvenate the immune system. Prosthetics and Cyborgs, machine-human combinations of which the '$6,000,000 Man' is an almost credible preview. 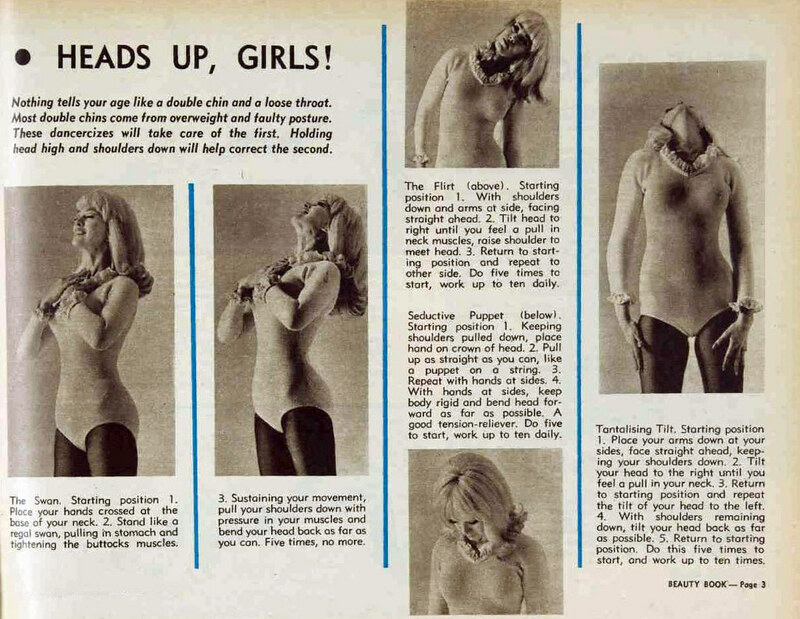 Lowering Body Temperature, which alone might add many years to human life. The future of life-extension is very promis­ing. To many scientists, there is no question that the problem of aging will be solved within the next few generations—even without an all-out program. That brings up two questions. If life-exten­sion becomes commonplace, what will we do with all those great-great-great-great-great-great-grandparents? Will they hold onto their jobs forever? If they don't, who'll support them? 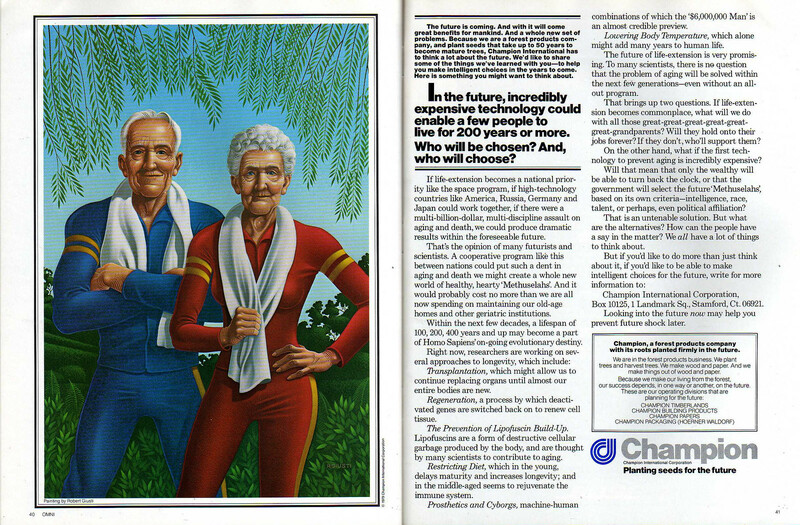 On the other hand, what if the first tech­nology to prevent aging is incredibly expensive? Will that mean that only the wealthy will be able to turn back the clock, or that the government will select the future'Methuselahs', based on its own criteria—intelligence, race, talent, or perhaps, even political affiliation? That is an untenable solution. But what are the alternatives? How can the people have a say in the matter? We all have a lot of things to think about. Champion International Corporation, Box 10125,1 Landmark Sq., Stamford, Ct. 06921. Looking into the future now may help you prevent future shock later. Champion, a forest products company with its roots planted firmly in the future. 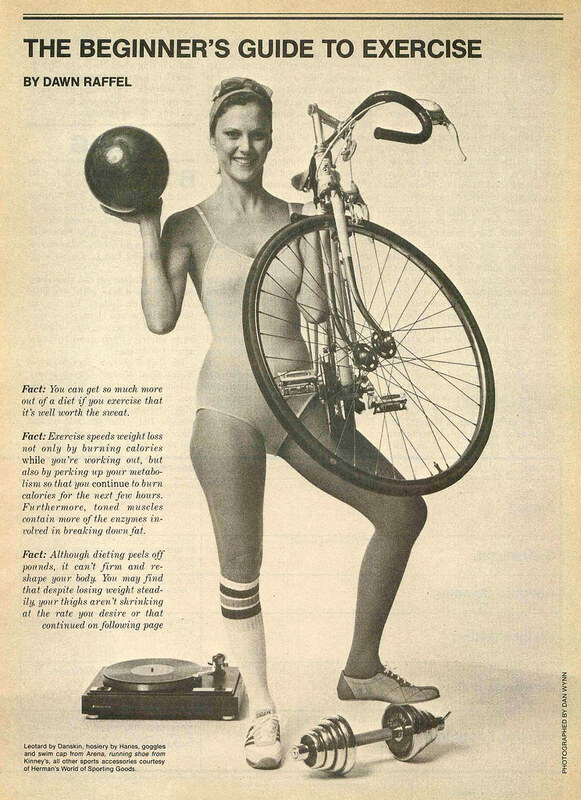 Suffice it's safe to say that the stationary bike ad didn't run in Parade magazine. #10 Jaclyn Smith- Yow !!!! How about a post on her? Looks like fun times for the ladies at the Buttonwood Club! No men allowed! ?